Timboard™ building is a roof base board intended for use as wind protection and water-drainage boards within covered walls and roofing. It is a lightweight yet highly durable alternative to traditional wooden roof deck solutions, offering the same functionality at a lower cost – with potential savings of up to 60%. Due to its lightweight properties, you can also reduce both your shipping costs and carbon emissions. Timboard™ building has been approved by the SP Technical Research Institute of Sweden for use in even the most demanding environments and can be exposed for up to the 3 weeks before it needs to be covered. 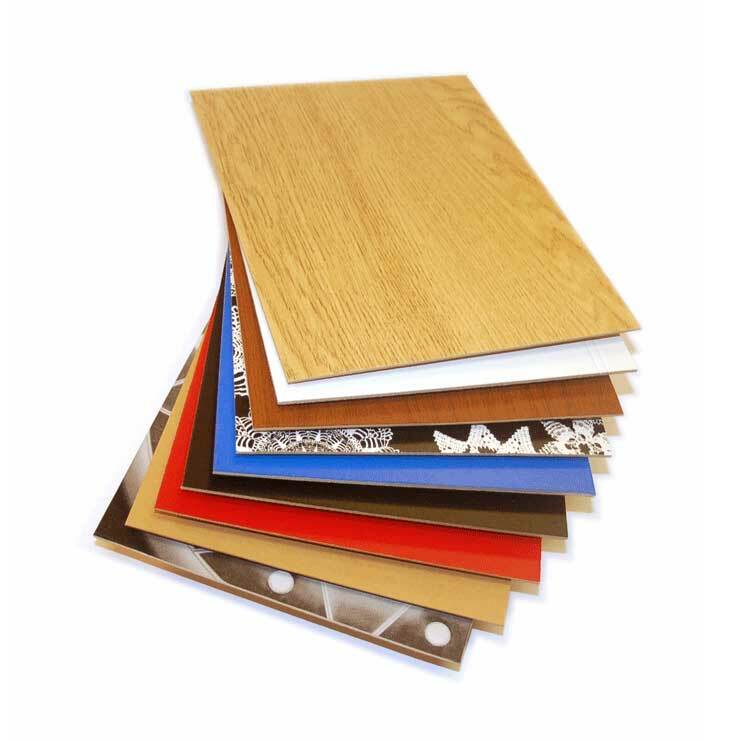 Timboard™ roof base boards offers health and safety benefits as they are free from formaldehyde, and as the boards weigh less, can easily be handled and lifted by workers, reducing the risk of injuries.